On 6 December 1886, Arthur Foster leaves the Queen's Theatre, Manchester with a pocket full of gold and a lady bedecked with diamonds on his arm. He hails a hansom cab unaware that a detective has been trailing him as he crisscrossed the streets of the city. As the cab pulls away, the detective slips inside and arrests the infamous 'Birmingham Forger.' 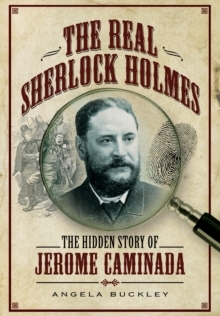 The detective is Jerome Caminada, legendary policeman and real-life Victorian super-sleuth. 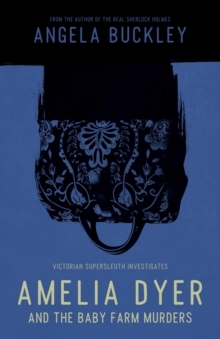 A master of disguise with a keen eye for detail and ingenious methods of detection, Caminada is at the top of his game, tracking notorious criminals through the seedy streets of Manchester's underworld. Relentless in his pursuit, he stalks pickpockets and poisoners, unscrupulous con artists and cold blooded murderers. Pages: 173 pages, 20-30 illustrations (16-page plate section).